that geographic places (rivers, streams, mountain peaks etc.) and man-made places (towns, counties) also have genealogies. View from a bridge over the Smith River, Fieldale, Henry County, Virginia., MarmadukePercy, 24 April 2010, Creative Commons Attribution-Share Alike 3.0 Unported license. 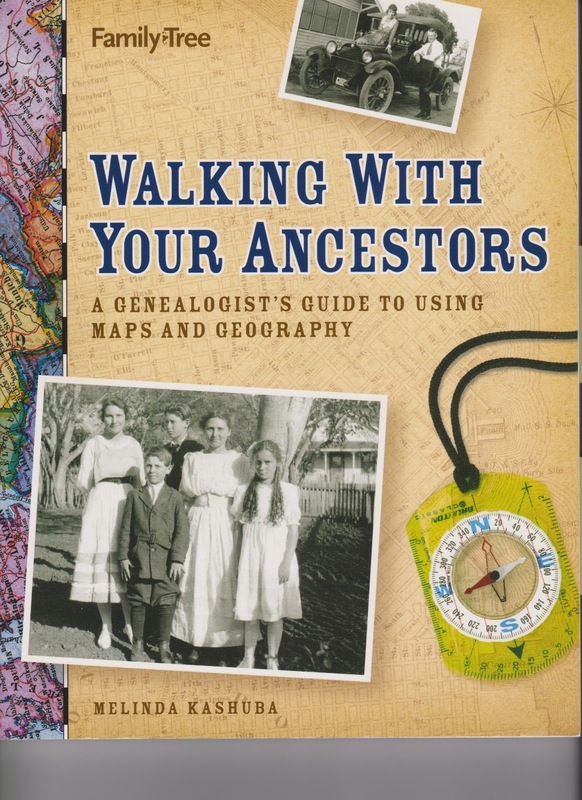 that teaches how to use maps and geography to research the comings and goings of our forebears. We learn a very important fact in this book: counties in America (during and after colonial times) were not fixed. Rather they were fluid. Often counties divided and then divided again, forming new counties. Some counties get eliminated in this process. This desire of residents to have a county seat nearby is of great significance to genealogists. The way that residents could let their desires be known is by petition to the legislature and thus a record was created! 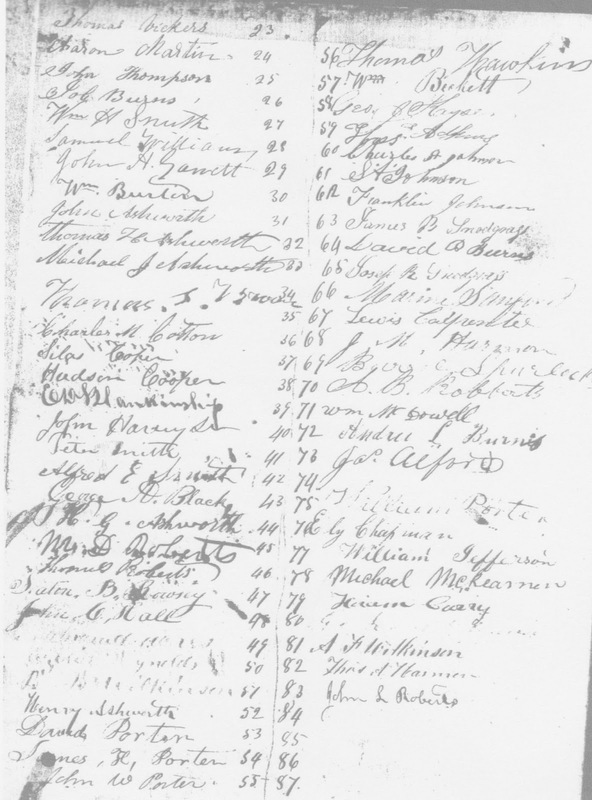 The Library of Virginia has an on-line, searchable database of legislative petitions. You can find the title of a petition, the county it came from, the date it was filed and where it is located in the library. Unfortunately, you must go to the library in order to view the document on microfilm. Now, if you don’t live in Virginia, getting to the Library could be a problem. 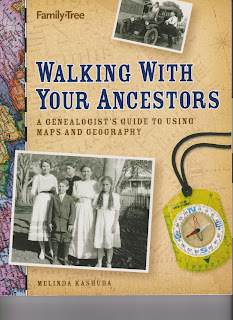 This is where belonging to a genealogical community is so valuable. Lincoln County GenealogicalSociety of WV has a group on Facebook, LCGS WV, where you can share information and ask questions. Patty Butcher Tyler, a member of this group, transcribed two petitions, that she found in the Library of Virginia's legislative petitions collection, from Cabell County, WV residents, requesting a new county be formed. Both petitions, one dated 1840 and a subsequent one dated 1860, were sent to then Governor of Virginia, John Letcher (who served as governor from 1860-1864) in 1860. Governor's House, Richmond, Va, Mathew Brady, ca. 1860 - ca. 1865, National Archives and Records Administration, ARC identifier: 524418, public domain. These petitions are a godsend to genealogists because they can be used to place ancestors in a certain time/area. And their neighbors are also shown as signers of the petitions. Finally, we are so fortunate to have the original signatures of these petitioners. I am so lucky that my ancestor, Franklin Johnson, was one of the Cabell County, WV residents who wanted a new county. Library of Virginia, Richmond, Legislative Petitions, Reel 32, Box 45, Folder 56 Petition of Citizens. 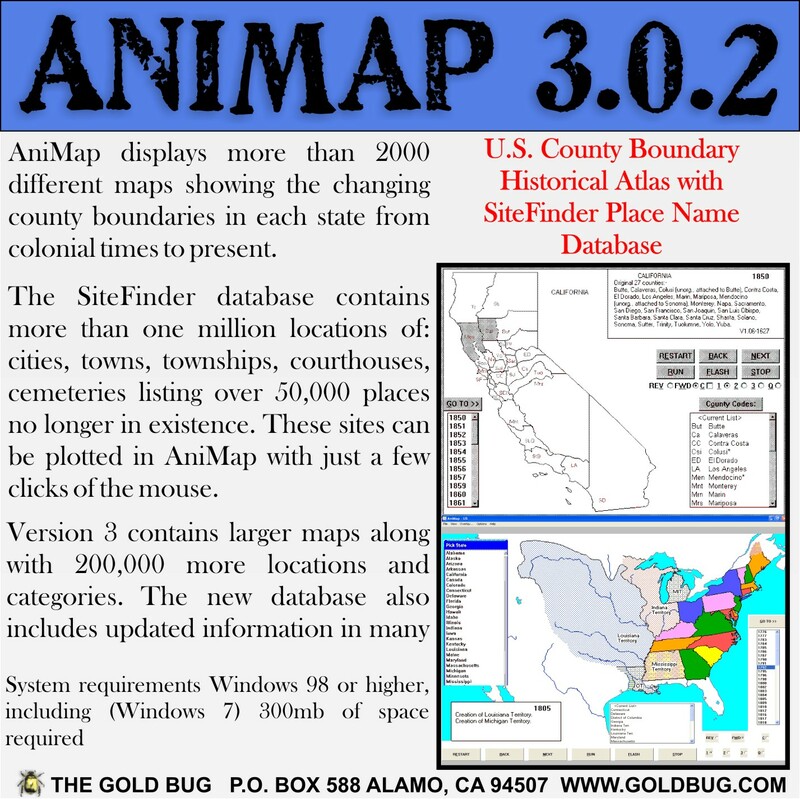 In AniMap, you plot a place and the program shows you the changing county boundaries of that place. A caveat is that minor geographic features or towns from two or three hundred years ago may not be in the AniMap database. 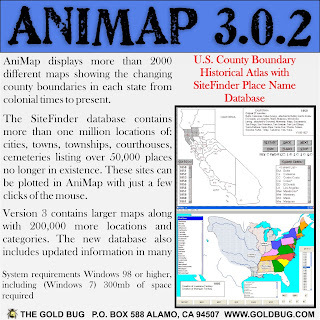 If your feature is not in AniMap, chances are that another neighboring place will be in the database. When you begin using AniMap, I suggest that you print out the manual (available when you install the program) to help you master the steps of “plucking” or selecting the place you want to know how the county changed over the years and “plotting” or placing that feature on the map. An online database of geographic features is the Geographic Names information System (GNIS) at the United States Geological Survey. This database contains over two million feature names in the US and its territories. It's a great place to start searching for ancestral place names. 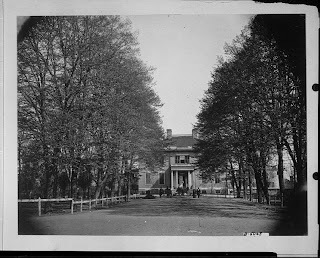 In this post, I have discussed the genealogy of counties in America and how important it is to know the county your ancestor lived in and to realize that the county may have changed several times over the years. In order to find an ancestor’s records, you may need to search in several counties. I have highlighted AniMap, a very helpful software program that lets you know with confidence the county your ancestor was in at what time, and GNIS, an online gazetteer.